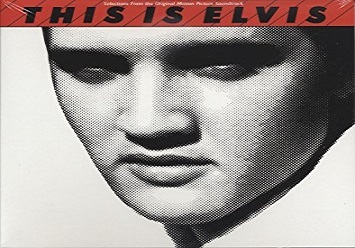 This is Elvis is my clear choice for my ‘T’ Elvis topic for the A to Z Blogging Challenge, although I absolutely love the song “Tomorrow Never Comes” especially the way Elvis sang it in rehearsal for the ’69 – ’70 Vegas shows – click here if you want to listen. This is Elvis is my most favorite Elvis video to watch, along with Elvis and Me and Girl Happy – it is definitely my favorite Elvis documentary. I watch it several times a year as I have it downloaded on my phone and kindle and have the dvd and can stream it on my amazon fire tv. I think I like This is Elvis SO much because it shows Elvis’ bedroom in Graceland – not a recreation of his bedroom but his actual bedroom. The documentary was made in 1981 just four years after Elvis died and a year before Graceland was open to the public. 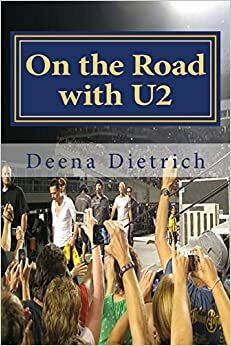 I also love it because it is a very complete documentary touching on Elvis’ music and movie career as well as his personal life weaving in dramatizations with actual footage – footage from tv appearances, concerts, backstage at concerts, rehearsals for concerts, karate, goofing around with the guys and home movies with Priscilla and Lisa Marie. It starts in Tupelo and ends with footage from Elvis’ funeral. Elvis’ friend and road manager Joe Esposito and girlfriend Linda Thompson provide their own narration, which adds to its authenticity. What is your favorite movie, song, book, topic about Elvis that begins with ‘T’? Please comment below. 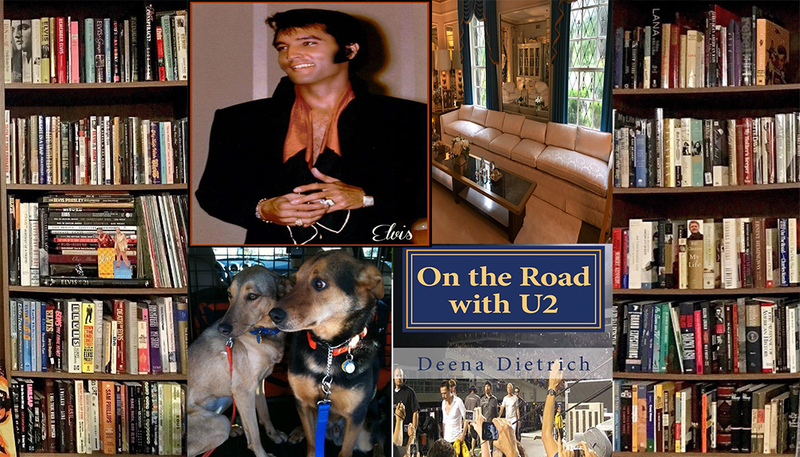 If you missed any of my Elvis ‘A’ to ‘S’ topics, please click here. Remember to check back tomorrow to see what ‘U’ topic I’ve chosen for Elvis. Oh my gosh, This is Elvis is HANDS DOWN the best and my favorite documentary. Back in the 1990’s I bought it on VHS and when it was released with a 2 DVD special edition, I snatched it up right away. I watch this is Elvis at least once a month as it is clearly in my opinion the best all around documentary on Elvis ever. I too enjoy it because of the upstairs footage, the only footage out there at all that gives us a glimpse of his world up there. I like to watch that beginning over and over again. I love seeing the original red carpeting throughout the downstairs and the room layout upstairs. I also like how they do a mixture of reenactments and real footage. I like during one of the special editions original theatrical version where they show a reenactment of the day he passed away, even showing his bed and bedroom. Even though it is reenacted, it’s still really puts you there. I think Joe Esposito and Andrew Solt did a wonderful job with this film. I am so thankful that they allowed the filming upstairs at Graceland as it is the only upstairs footage out there available.I Often wondered how Aunt Delta allow that since she guarded the upstairs like Fort Knox immediately after his passing. Of course I love the entire documentary as it goes through all of his personal life as well. I always cry at the end even though we all know how his story ends. All in all, this is definitely the best!! Seems like I might have seen this in 1981. I saw something about Graceland in the year or two before it opened.